SOIL: A mixture of schist and clay characterize Château Léoube soils. The proximity of the sea, the daily sea breeze and cool nights are all factors that provide an ideal climate for growing grapes. A particular situation that contributes to making this dry rose wine out of common. WINEMAKING: To obtain a perfect sorting, harvesting is manual only. The grapes are transported directly to the winery where they are pressed directly. The juice extraction is slow and delicate. 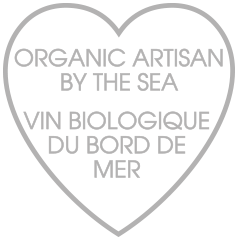 Fermentations, alcoholic and malolactic are made in stainless steel tanks. 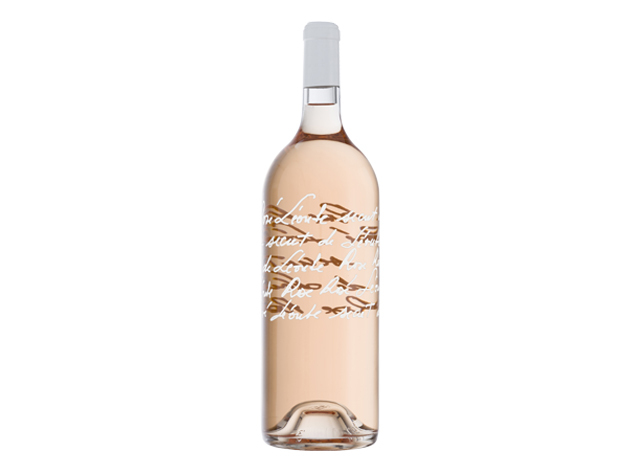 The bottling of this dry rose wine takes place in the spring after clarification. 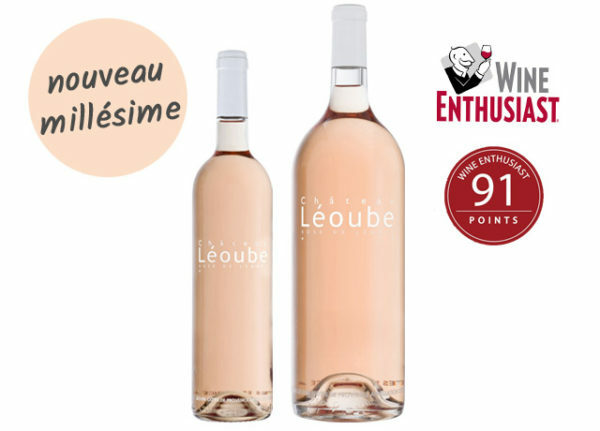 TASTING: Distinctly pale and with the most delicate of pear aromas, this dry rose wine is assured and effortless, remarkable for its texture and sensation in the mouth. 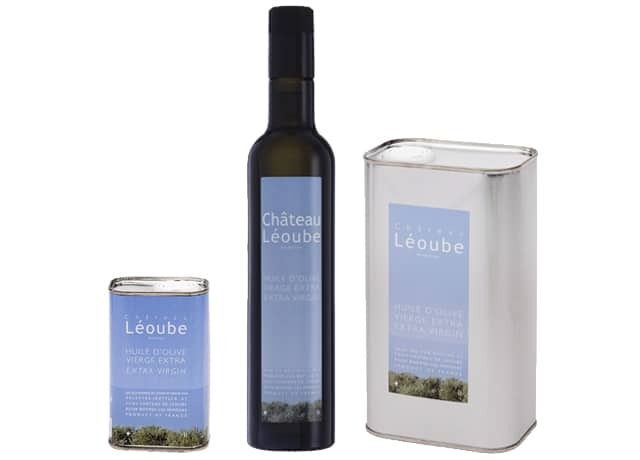 Made from lower yields, it is delicately scented, cool and yet underlaid with slightly more exotic aromas that betray its Provençal origins – herbs, fennel, a touch of aniseed. It is finely textured (Thanks to the Cabernet Sauvignon), persistent and warming, without being overtly alcoholic. Above all, there is a freshness, a hint of white pepper, which balances the fruit on the palate, ensuring a dry, mouthwatering finish. WINE PAIRING: aperitif, tartare, fish, Mediterranean dishes, grilled meat, loin of lamb or veal chop.